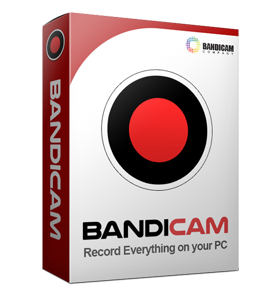 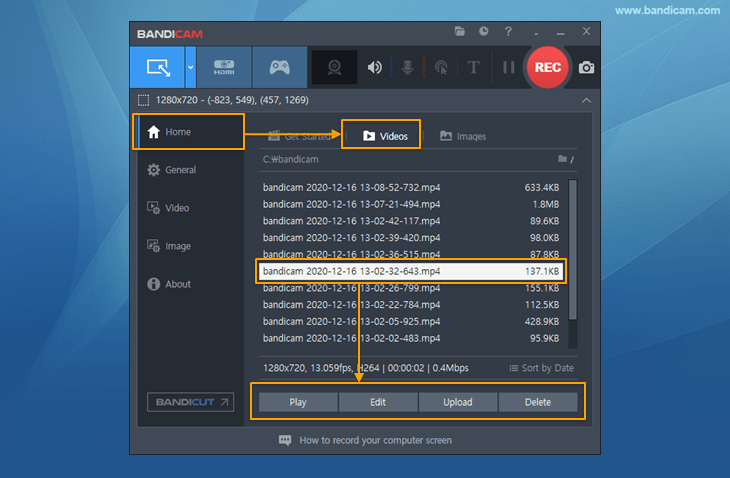 Want to record The Sims 3 or The Sims 4? 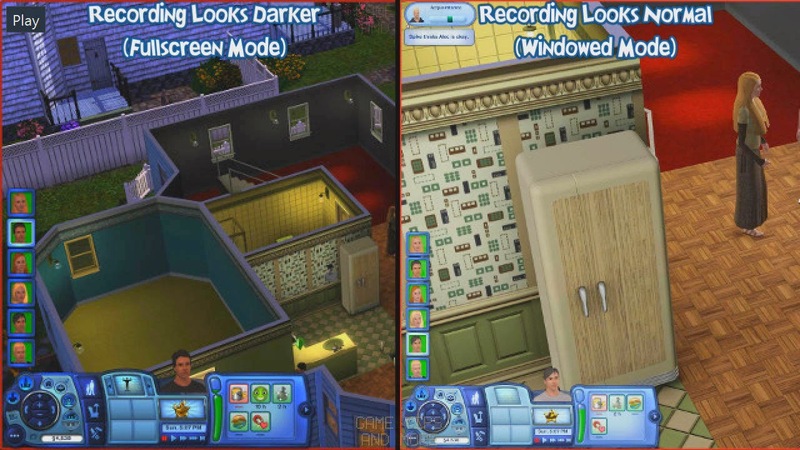 Please, follow the steps below to record The Sims 3/4. 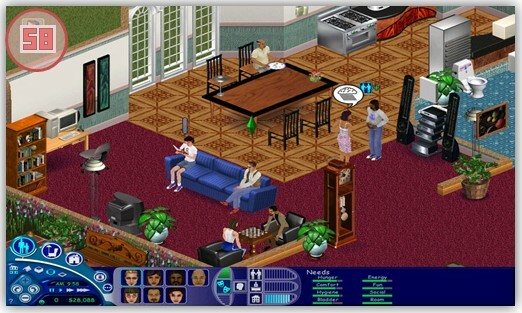 Start The Sims 3/4 game to record. If the recorded video is darker than it looked while playing in The Sims 3, please play the game in Windowed Mode.